Congratulations to the 20 Art Center students and recent alumni who won ADDY® Awards in the 2013 competition! 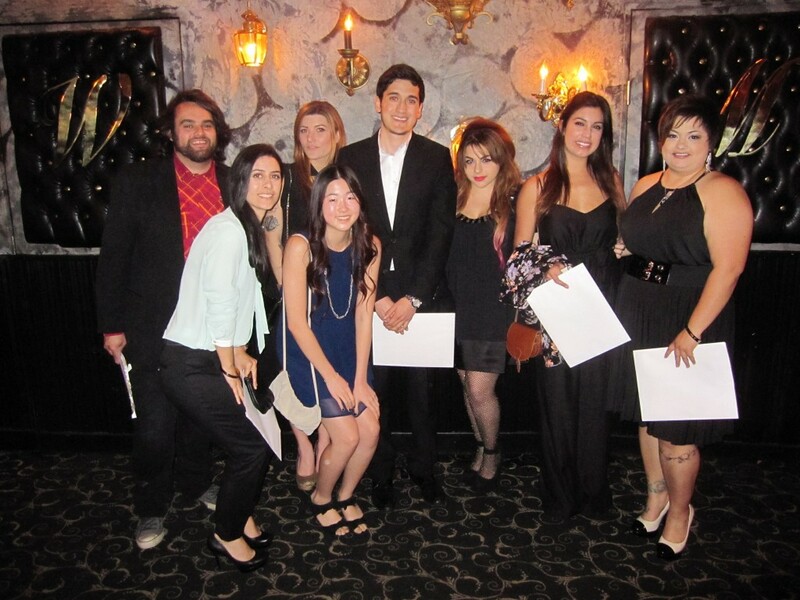 Students received their awards at the ADDY® Gala on March 14 at the Fonda Theatre in Hollywood. Many of the Gold and Silver ADDY winners produced their projects in Film/Sell, a 14-week class where Film and Advertising majors collaborate on spec ads for their reels. During the class, students go through tons of ideas before landing a concept they can take into production. Sponsored by the American Advertising Federation, the ADDY® Awards recognize excellence in the art of advertising, graphic design, web design, illustration and photography. The AAF Student ADDY® Awards Competition is designed specifically for college students.